Co-founders of the Flat Classroom™ Project, Vicki Davis and Julie Lindsay, are excited to share the following presentations that will be offered by Flat Classroom educators at the forthcoming Global Education Conference, to be held totally online in Elluminate, November 15-19, 2010. This event is unique in concept and implementation and is cutting edge in many aspects, including running 24/7 over 5 days and including presentations from all over the globe. Co-chaired by Steve Hargadon and Lucy Gray, with Julie Lindsay as the chair for the Educator Advisory Board, the conference is a collaborative and world-wide community effort to significantly increase opportunities for globally-connecting education activities and initiatives. 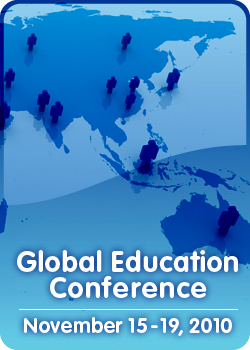 All details can be found on the website: http://www.globaleducationconference.com/ Make sure you fully explore the Sessions and the Schedule (available in ALL time zones). There are numerous sessions that can be viewed in your time zone by selecting from the schedule. 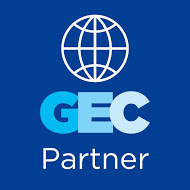 In addition there are opportunities to get involved as a Mentor or to find someone to mentor with you to help develop better global experiences for you and your students. If you have time and experience with Elluminate we also invite you to get involved as a Moderator. Most importantly however we need an audience for sessions that people have put time and effort into preparing. So, spread the word! Encourage your colleagues and students to listen in and interact with as many sessions as they can during the week. Press releases, flyers, graphics and badges are available. Please post these where appropriate. 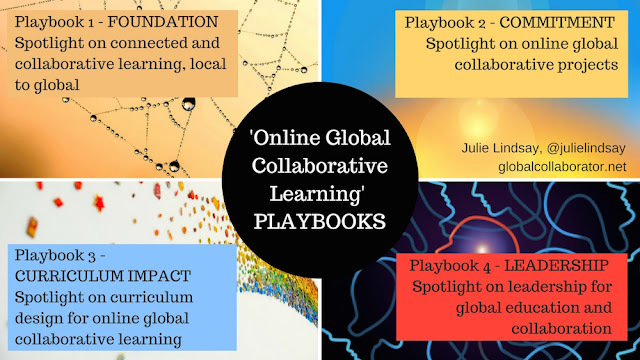 Global collaboration can seem daunting to many. 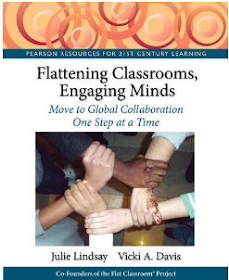 Vicki Davis and Julie Lindsay, co founders of the Flat Classroom projects (including Flat Classroom, Digiteen, NetGenEd, and Eracism projects) have created a series of steps for connecting and flattening the classroom on a global basis providing a simple progression for teachers and schools to globalize their work. Join Vicki for a lively conversation about the steps to globalize and share your own experience in the backchannel. Description: Students past and present involved in completing the Flat Classroom Project present via the virtual classroom their ideas and thoughts about living and learning in a flat world. Specific reference also made to learning objectives and outcomes of the Flat Classroom Project and how these experiences have enhanced cultural understanding and global awareness amongst participants. Grade 3 students at the American School of Bombay participated in the Flat Classroom Elementary School pilot project ‘A Week in the life’. The project involved the students learning and bringing together several new skills including social networking on Edmodo, wiki writing and multimedia. Global Education is not an Option Comments/Notes: Global education is not an option – it is a necessity! Why is global education of paramount importance in today’s classrooms? How can we help students come to terms with globalisation? In this session, Anne will share answers to these questions including pedagogy that supports globalisation in education. Description: Inside ITGS is a collaboration that started between two schools in China. The aim of Inside ITGS is to join students together in a flattened virtual learning environment thereby providing enhanced opportunities for cultural awareness and global collaboration as well as explore and evaluate IT tools and systems in an authentic and social context. Join Grade 11 Information Technology in a Global Society students from Beijing (BISS) International School and Western Academy Beijing as they present and discuss about what it means to be a connected and collaborative online learner with the ‘Inside ITGS’ community. 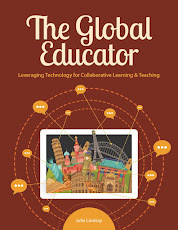 Topics covered include best tools to support online learning, global digital citizenship perspectives, and challenges to connected learning in a global sense. 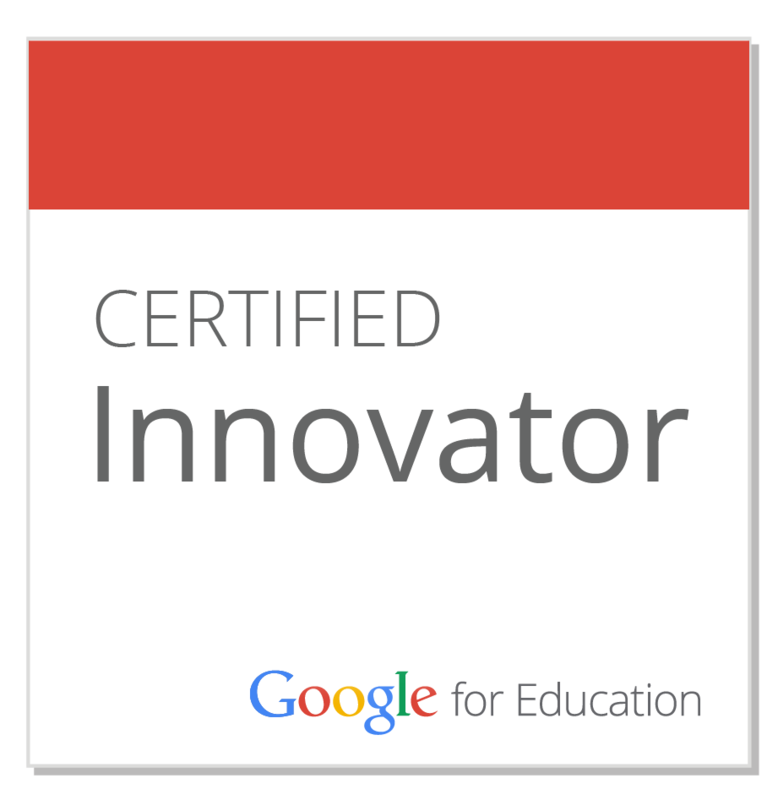 This presentation will translate theory into practice by demonstrating how the Flat Classroom™ Project helps students develop 21st century literacies and global competencies. Student presenters will facilitate a guided tour of their digital footprints to showcase the knowledge and skills they gained by participating in the project. This student work will bring to life three key frameworks: the National Council of Teachers of English Definition of 21st Century Literacies, the Asia Society Partnership for Global Learning’s description of global competence, and the Flat Classroom™ Project seven steps pedagogy. Participants will learn about effective teaching strategies and tools for helping students communicate, collaborate, and co-create with international peers.